We have seen organizations struggle in determining scope and priority focus areas. The KPMG Privacy Video Series is designed to help your organization think through the priorities of GDPR and align your privacy compliance efforts with minimal disruption to business. 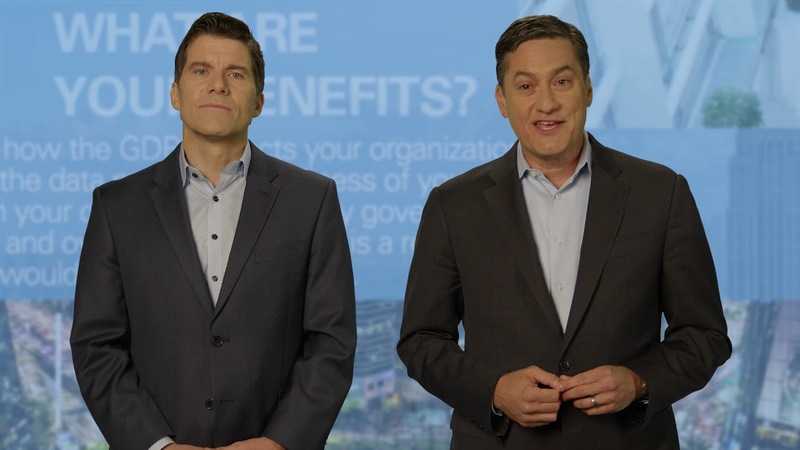 I'm Steve Stein, and I'm Austyn McLoughlin...and this is The GDPR Privacy Video Series with KPMG.